The process of finding the right insurance starts with communication, and our agents know exactly the right questions to ask to understand your needs and goals. Whether this is your first time getting insurance or you are just changing from your old policy, we know how to help you get started! Our agents are trained to be direct and honest with every client. We go to great lengths to make sure that you are covered before any accident happens. 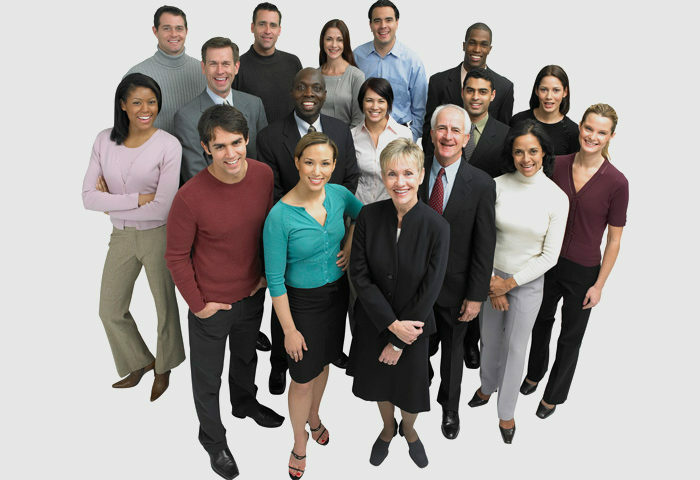 As an independent, successful multi-line insurance and financial services organization, we are able to individualize our approach for each client’s unique needs. We steer clear of the one-size-fits-all insurance policies that many insurance companies offer and believe clients need a unique insurance policy that addresses their specific concerns in order to give them complete peace of mind. 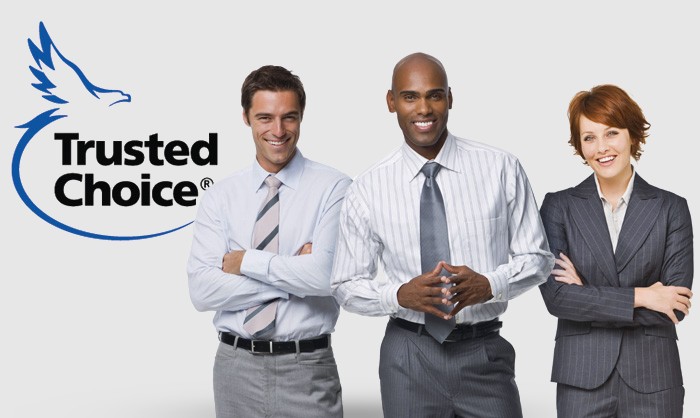 An Independent Insurance Agency You Can Trust! When you work with the professionals at Tatum Insurance, you can expect an individualized approach to your concerns. Our agents know that your confidence is riding on their performance, and we are ready to earn that confidence. You will have the opportunity to speak with us about your concerns and we will spend the time necessary to review your coverage needs. At Tatum Insurance, we aren’t tied to a specific insurance provider, so you are always the number one priority. Contact us today and we will help you achieve the security and peace of mind you and your family deserve!